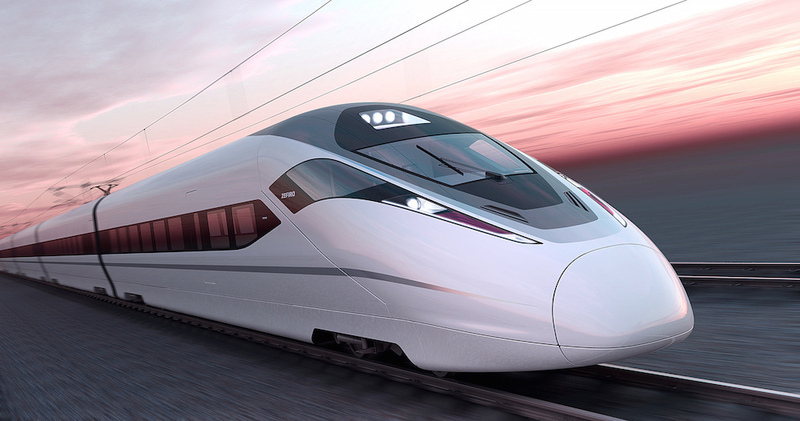 The all new rage in mass rail transit is the High Speed Rail (HSR). 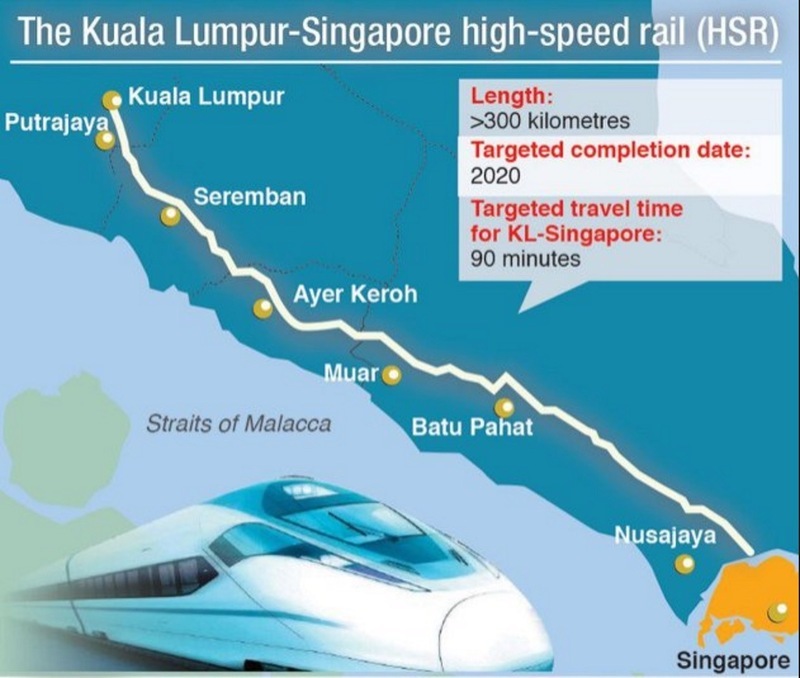 The HSR will connect Kuala Lumpur to Singapore in only 99 minutes, which is far shorter than the 4 or 5 hours that it will take by road, or 7 hours via the normal KTM train. 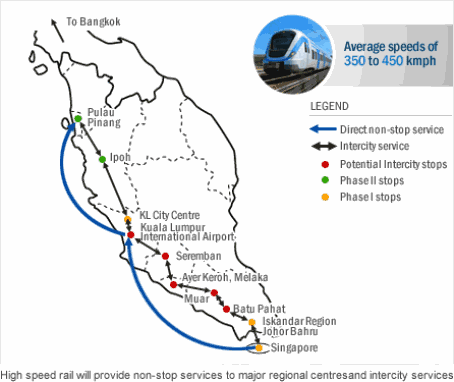 It even beats flying to Singapore in an hour, as commuters will not need to travel to and fro the airports from either city. 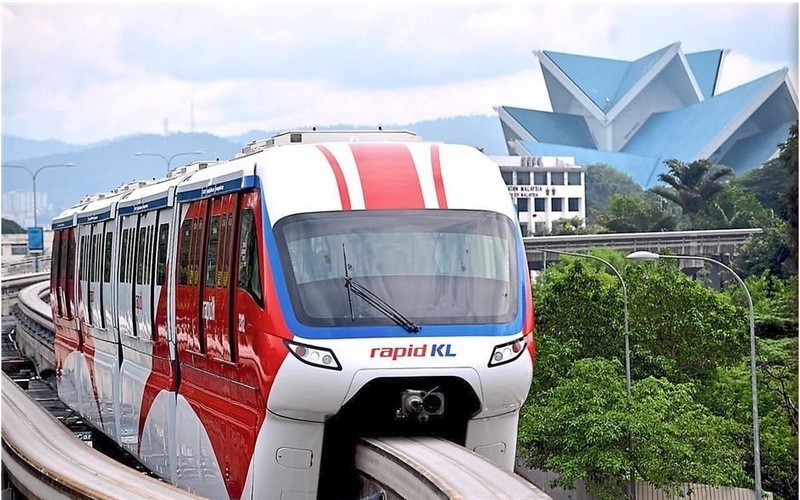 The train stations will have only very few stations, with one in Kuala Lumpur within the upcoming Bandar Malaysia, one in Seremban, one in Malacca, three in Johor within Muar, Ayer Keroh and Batu Pahat, and another one in the township of Iskandar Puteri. 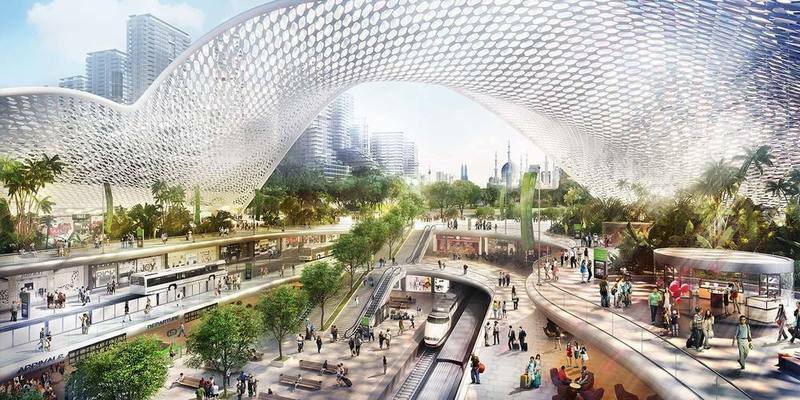 On the Singapore side, the station will be located in Jurong East. 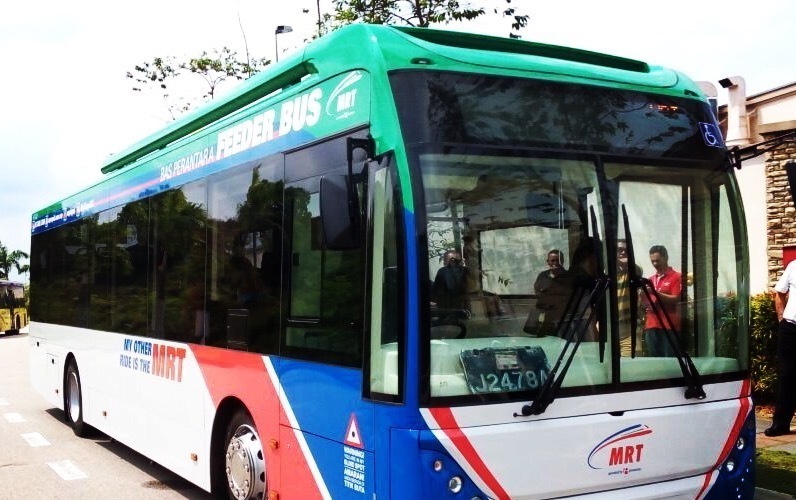 According to the chief operating officer of Henry Butcher (M) Sdn Bhd Tang Chee Meng, the HSR is indeed going to be a catalyst for the townships which its stations are located in. 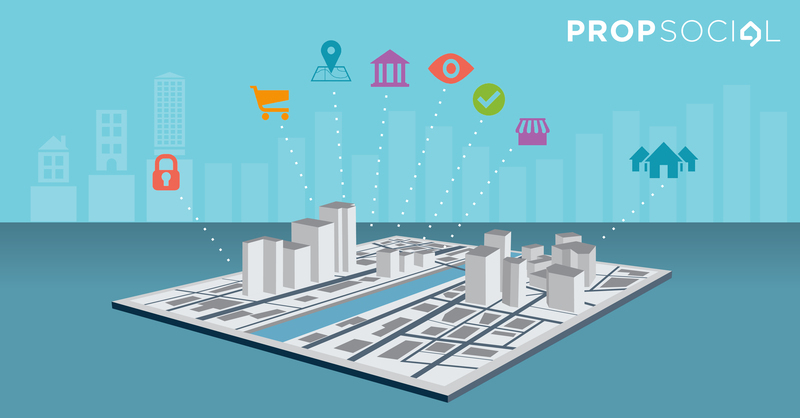 The property markets within the township, especially within the areas close to the stations, are expected to boom. 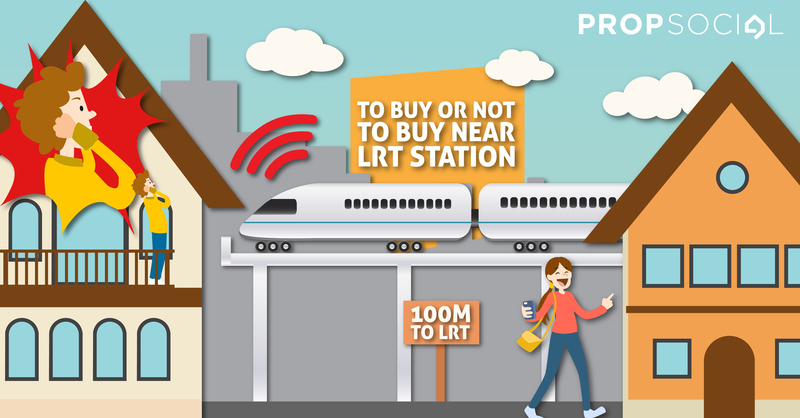 According to Tang, while the local economy may not benefit much from the HSR, the property market will definitely be affected positively - especially in the smaller townships. 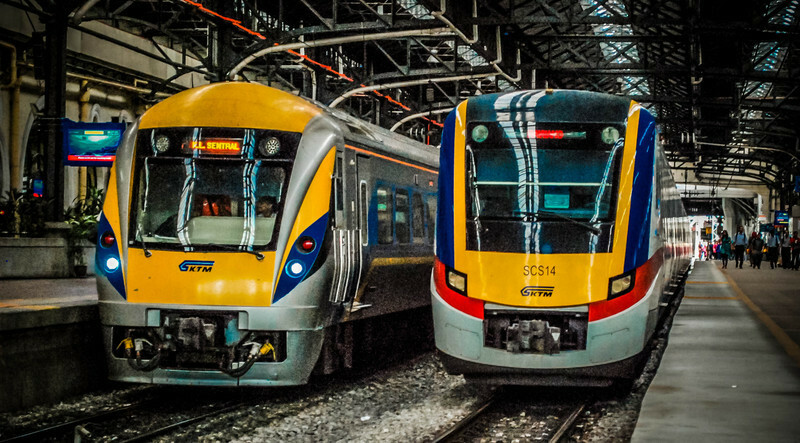 An example is the station in Seremban. 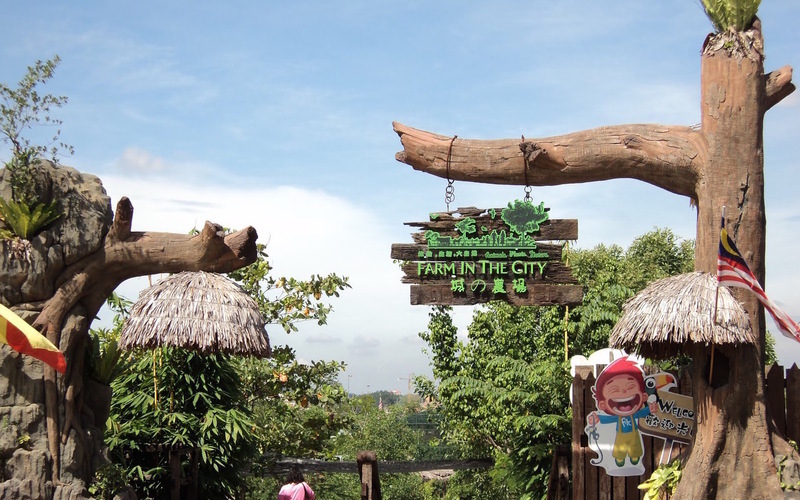 The cost of living in Seremban is lower, and property prices there are indeed on the more affordable side as well. Indeed, Seremban has been a state that has long been promoted as being within a short travelling distance of Kuala Lumpur. As such, many property buyers have already started looking at properties in the state as an alternative to staying in the city of Kuala Lumpur. 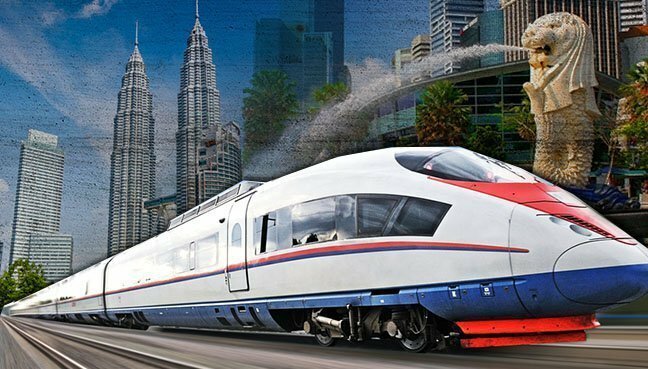 With the upcoming HSR stations, even more property buyers may begin looking at living in Seremban, as getting to work via the HSR becomes very viable. 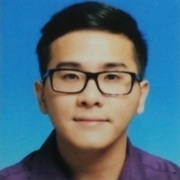 Just recently on 27th August, Tang was invited to speak at TheEdgeProperty.com’s “Symposium on Kuala Lumpur-Singapore High Speed Rail 2016” with his topic being “Investment Sweet Spots: The Seremban-Air Keroh Lure”. Another key speaker for the event was Samuel Tan, the executive director of KGV International Property Consultants in Johor. His areas of focus for the event was Iskandar, Batu Pahat and Muar. 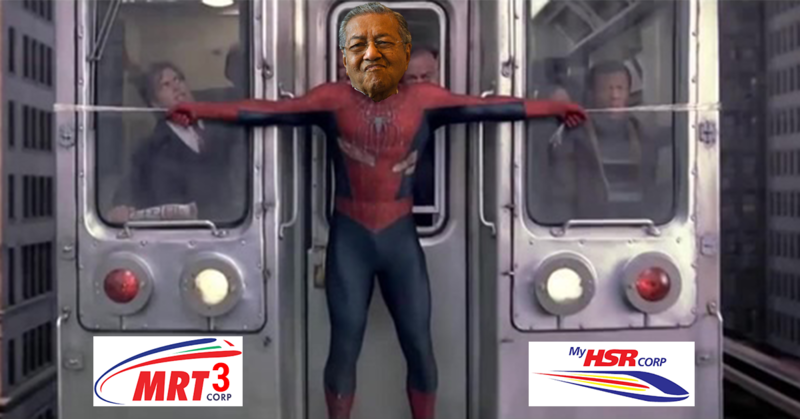 According to Tan, he believes that the HSR will be a success in Iskandar Puteri due to the township’s proximity to Singapore. 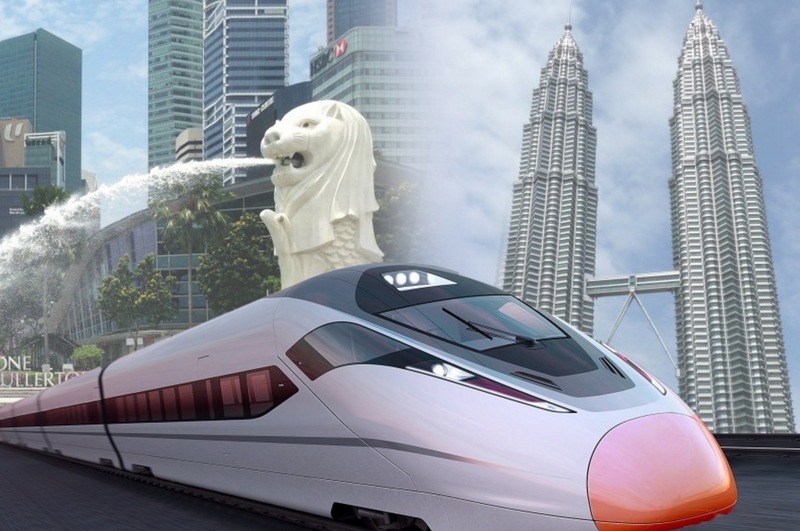 No longer will Singaporeans who wish to obtain a property and live in Malaysia need to endure the daily traffic congestion getting to work across the border, but it will also be so much more convenient for them to travel between the countries as well. Tan also shared his opinions on the unique qualities of Iskandar Puteri, Muar and Batu Pahat during the talk. 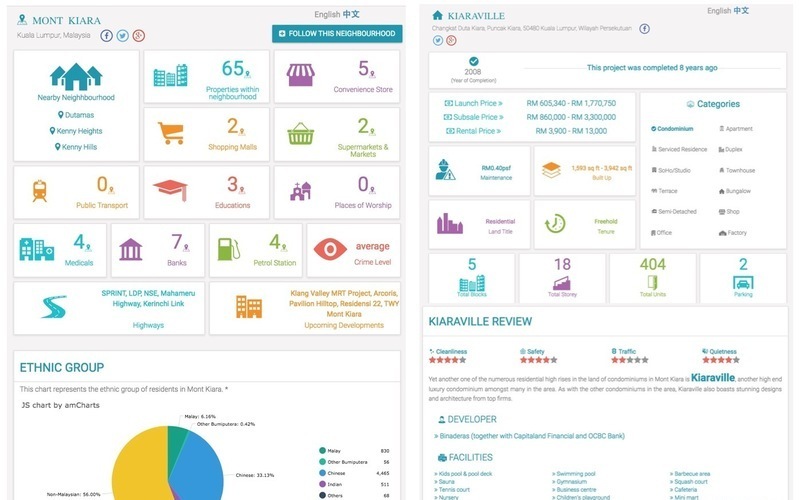 The HSR is the next hot topic in the market amidst Overnight Policy Rate (OPR) rate cuts, developers being allowed to hand out loans and the abolishment of 10% Bumiputera loans in Selangor, with property speculators paying close attention to the market. 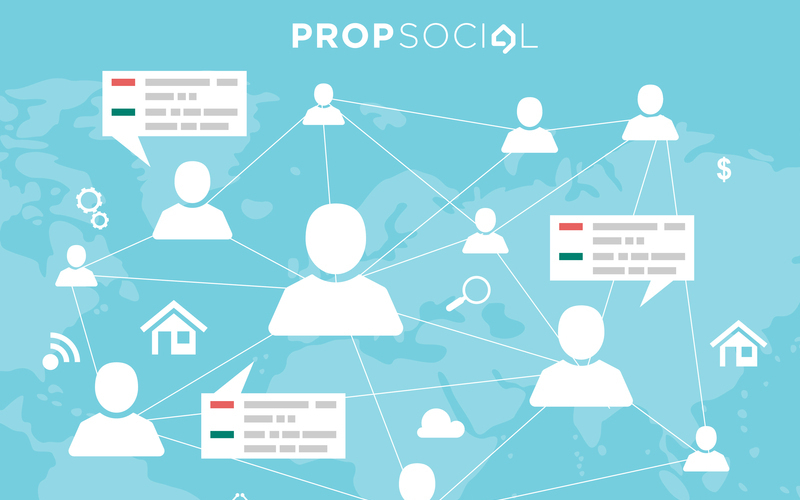 For more news on the latest dips in the property market on PropSocial visit our page; or find the latest properties in the market here! Yes the congestion at the check point is crazy sometimes... just make sure you are traveling off peak hours and it should be bearable. That is why still so many choose to work in Singapore and living in Johor. 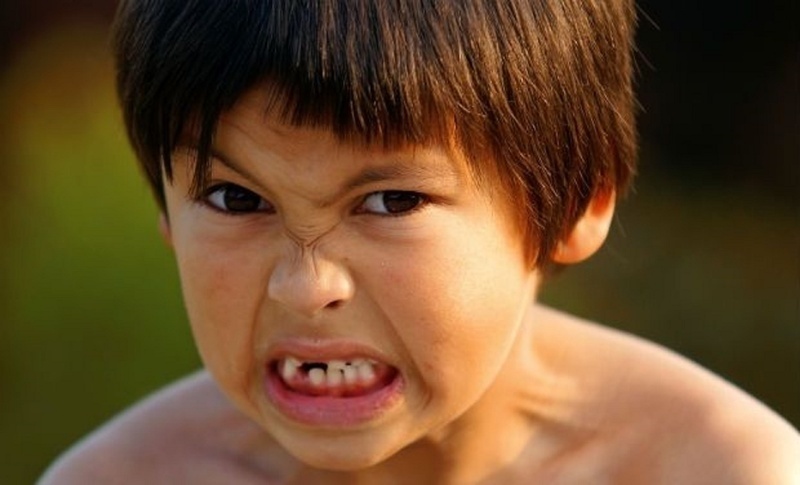 Yes, There will definitely have a hiccup during the immigration check at the checkpoint but you will definitely save more working in S'pore than in KL though. Dollar to dollar comparison do make a difference. Another thing to take note. Nowadays working in KL requires you to own a car and drive to work. Whereas is Singapore, it is a luxury to own a car and unnecessary. 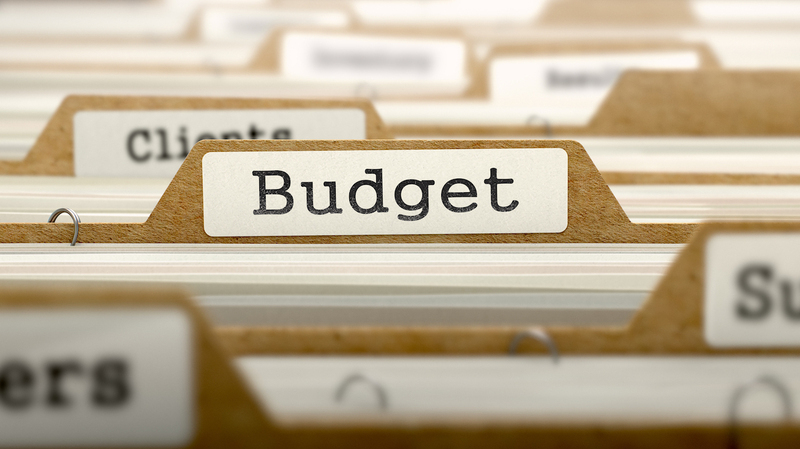 Budget 2017 - What It Means for Malaysian Property Buyers, Owners and Investors?